When children anticipate “going to the doctor,” many become worried and apprehensive about the visit. 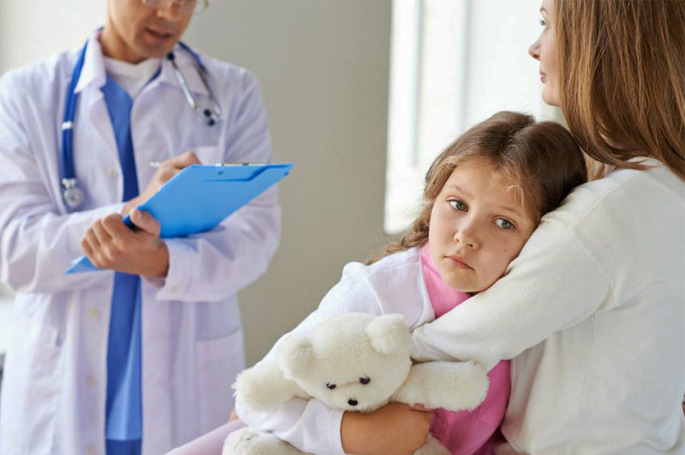 Whether they’re going to see their primary care doctor or a specialist — and whether for a routine exam, illness, or special problem — kids are likely to have fears, and some may even feel guilty. Separation. Children often fear that their parents may leave them in the examining room and wait in another room. Pain. 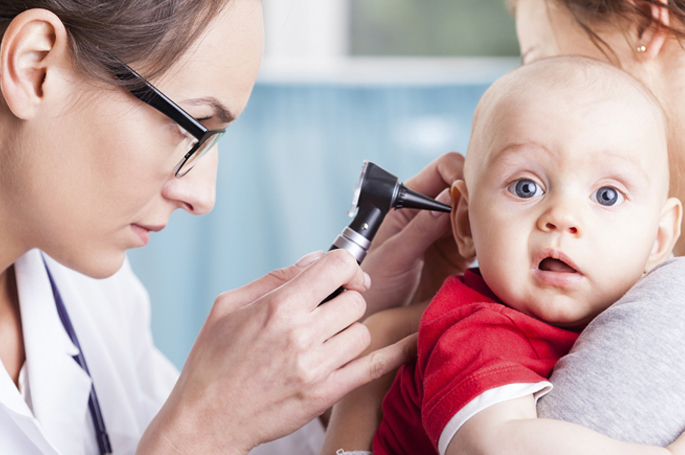 Children may worry that a part of the examination or a medical procedure will hurt. The doctor. Unfortunately, one of a child’s concerns may be the doctor’s manner. A child may misinterpret qualities such as speed or efficiency and read into them as sternness or dislike. The unknown. Apprehensive about the unknown, children also worry that their problem may be much worse than their parents are telling them. Some who have simple problems suspect they may need surgery or hospitalization; some who are ill worry that they may die. As a parent, you can help by encouraging your child to express his or her fears and by addressing them in words that your child understands and isn’t likely to misinterpret. Below are some practical ways to do this. Explain the purpose of the visit. If the upcoming appointment is for a regular health checkup, explain that: “It’s a ‘well-child visit.’ The doctor will check on how you’re growing and developing. The doctor will also ask questions and examine you to make sure that your body is healthy. And you’ll get a chance to ask any questions you want to about your body and your health.” Also, stress that all healthy children go to the doctor for such visits. If you, your spouse, other relatives, or friends had (or have) the same condition, share this information. Knowing that you and many others have been through the same thing may help relieve your child’s guilt and fear. In any of these cases, though, be sure to explain, especially to young children, that going to the doctor for an examination is not a punishment. 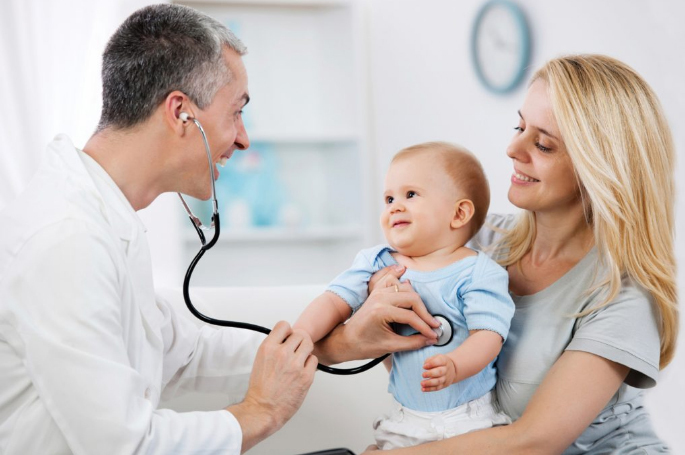 Be sure your child understands that adults go to doctors just like children do and that the doctor’s job is to help people stay healthy and fix any problems. Gather information for the doctor. 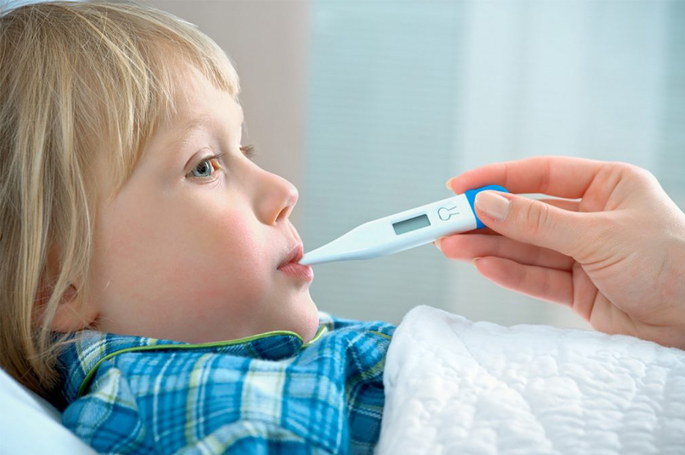 If the situation isn’t an emergency, allow your child to contribute to a list of symptoms that you create for the doctor. Include all symptoms you’ve observed, no matter how unrelated they may seem to the problem at hand. Ask your child to think of questions that he or she would like to ask the doctor. Write them down and give them to the doctor. If the problem has occurred before, list the things that have worked and the things that haven’t worked in previous treatment. Your child will be reassured by your active role in his or her medical care and will learn from your example. At the same time, you’ll be prepared to give the doctor information vital to making an informed diagnosis. Doctors report that this information is very helpful in determining diagnoses.